If your job is computer based that involves documents and applications development, maintaining an internal backup is a useful function, it is quick and data restoration is fast and easy. In case your hard drive crashes, this backup is available so you don’t lose any important work. But data backup is only available in case your hard drive crashes. There are many other mishaps in which internal data backup is not a reliable e.g. in case if someone steals your computer, your data along with back up is gone and you will never access that again. 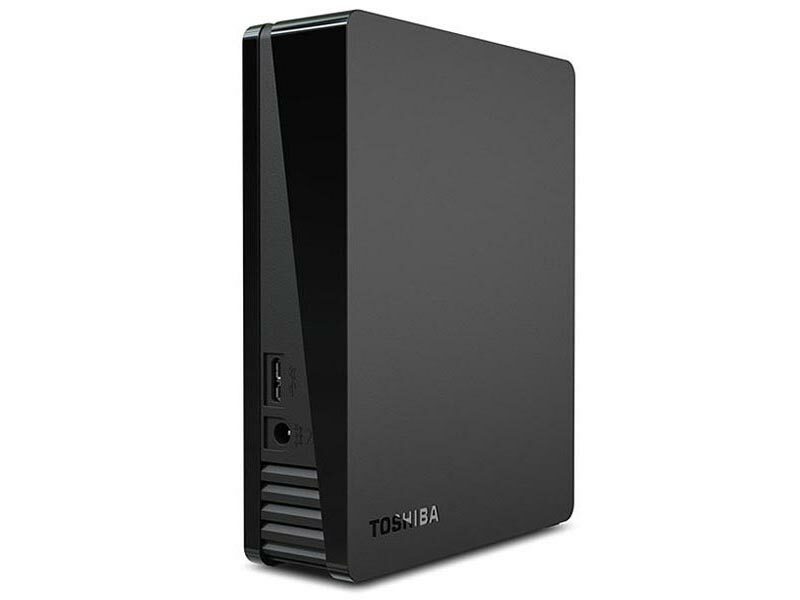 Similarly in case of fire, flood, or power surge scenarios, hard drive and backup both are unable to be accessed. Experts advise to maintain internal backup to media that is external from the computer, in that case if you lose your computer, hard drive, or data, you will be able to get back what is lost. There are two options to back up external to a PC i.e. backing up either to a cloud, which is the safest way if you are worried about flood, fire, or theft. The other option is to back up to an external hard drive. If you want to use an external hard drive then you should not keep it attached to your PC all the time, only plug it in while backing up and remove when it is done. 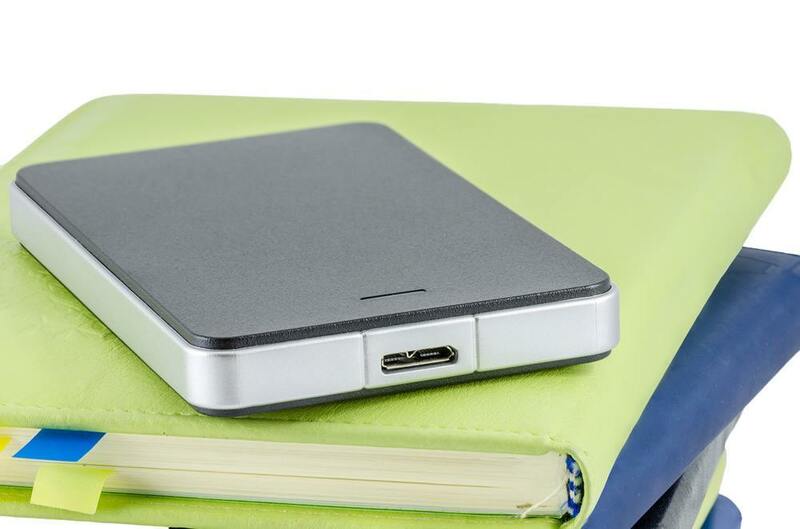 We have selected three Best Backup Hard Drive devices that you can attach with your system to boost its performance and allow you to personalize your valuable information by allowing only authorized access. 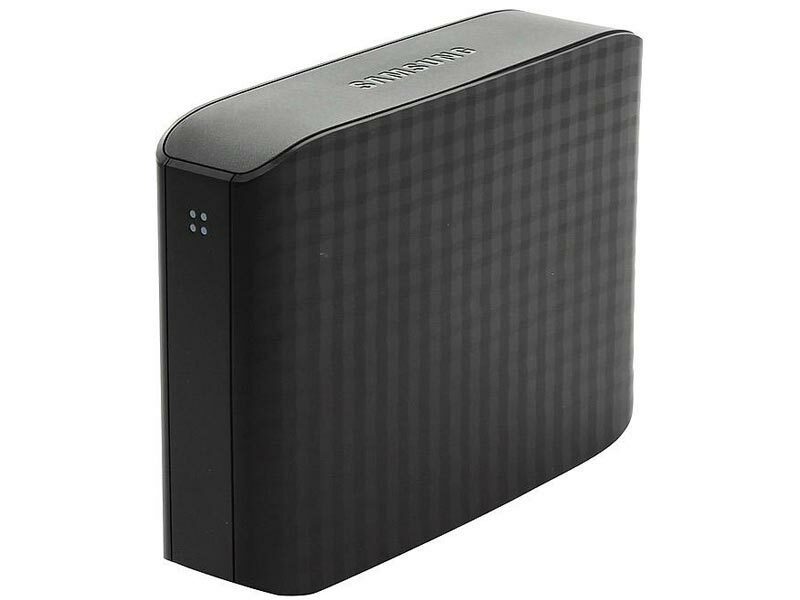 We presented a review of three Best 2TB Backup Hard Drive drives, all these drives somehow share the same features with a slight difference in their prices. 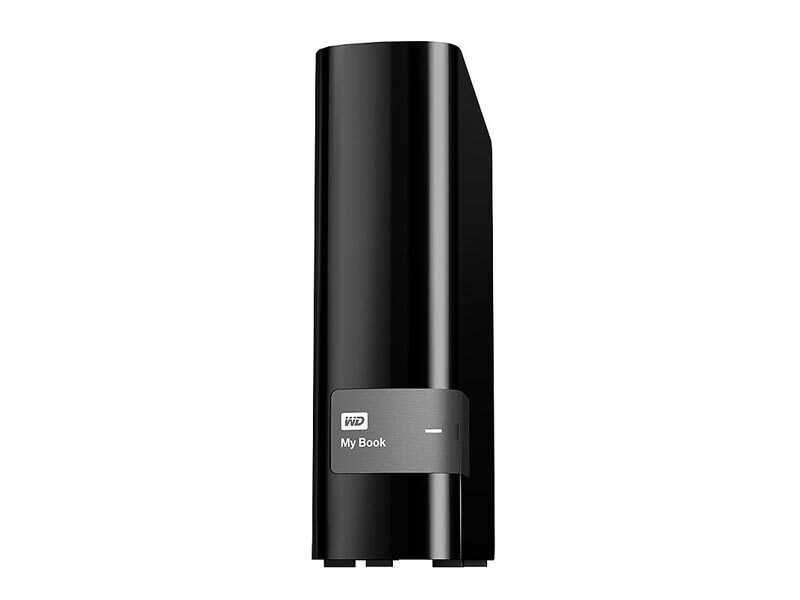 Our decision to select a best back up drive is made on three features i.e. Auto backup, data security, and speedy transfer. If you are looking for a speedy external drive that offers you security from unauthorized access, offers three year warranty and costs low, then our recommendation is The Samsung D3 Desktop 2TB USB 3.0 External Hard Drive that has received 4.5 star rating and is available on Amazon.